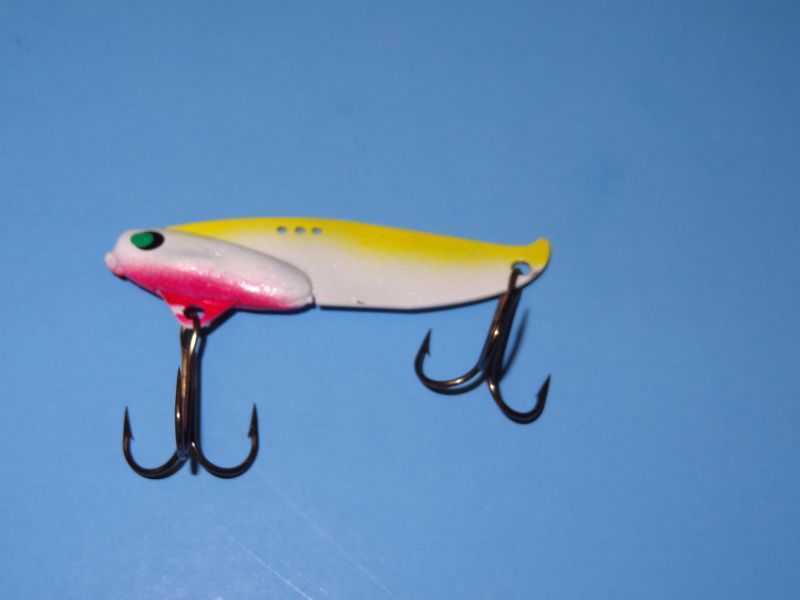 Fishing lure for jigging, trolling or casting with white body and yellow / red. 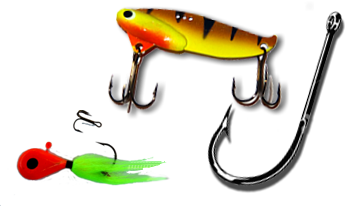 Best walleye lures of all time! Available in 1/4 or 1/2 oz. 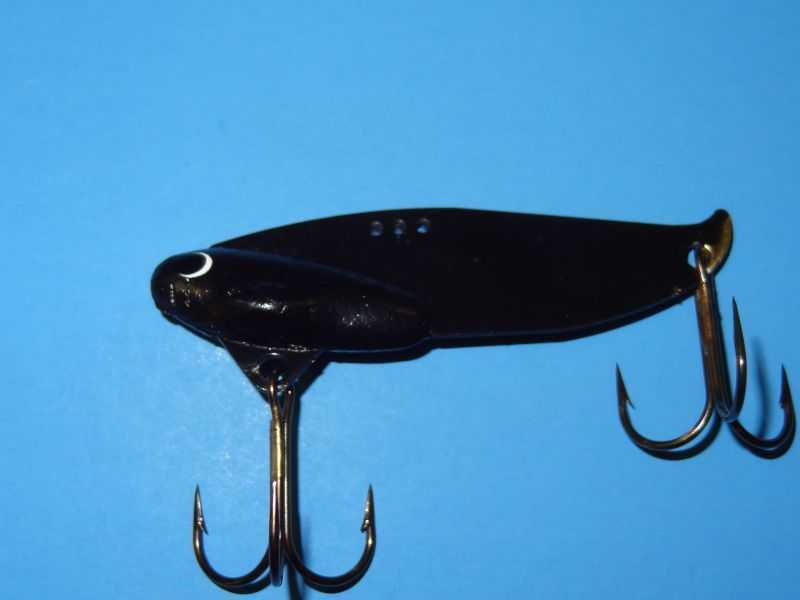 Fishing lure for jigging, trolling or casting with black body and no trim. 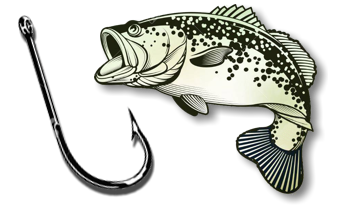 Best walleye lures of all time! Available in 1/4 or 1/2 oz. Fishing lure for jigging, trolling or casting with blue body and no trim. Best walleye lures of all time! Available in 1/4 or 1/2 oz. 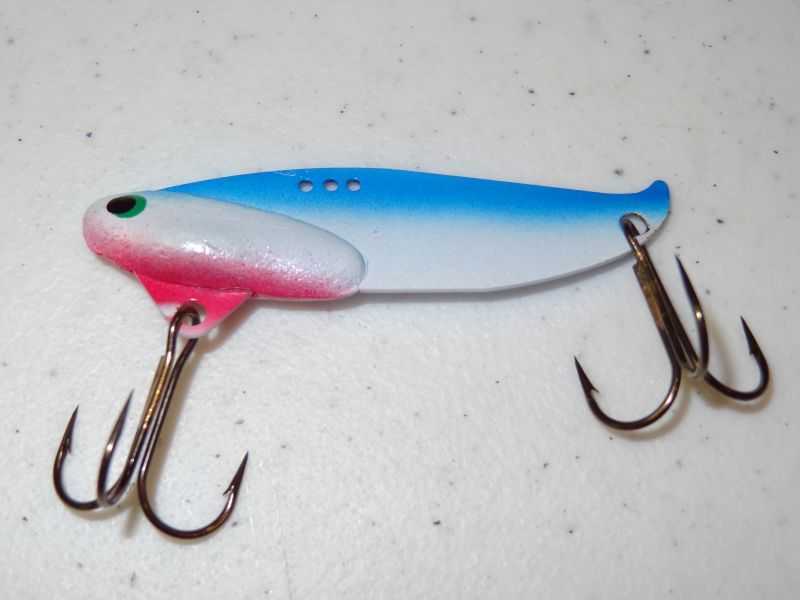 Fishing lure for jigging, trolling or casting with white body and blue top / florescent red. Best walleye lures of all time! Available in 1/4 or 1/2 oz.